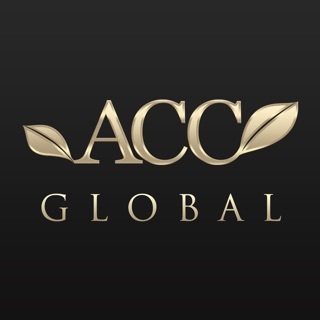 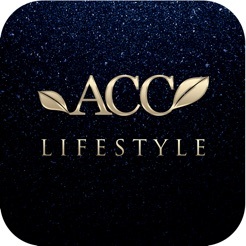 On top of ACC GLOBAL's boutique luxury brands, The Lifestyle focus on providing high-end business and entertainment consumer services, by offering global customers with high quality and one-stop lifestyle experience. 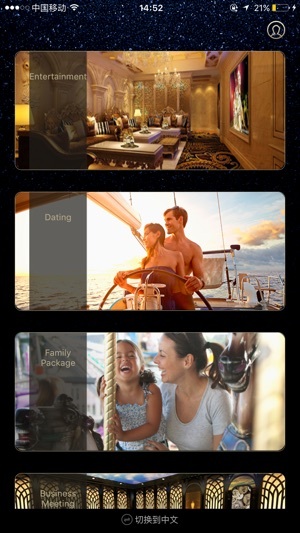 With The Lifestyle APP, you can wherever browse the boutique packages selected by our lifestyle experts, and you can make a reservation seamlessly through the APP; then our concierge will deliver the luxury goods for you at the time your booked, as well as providing one-stop, value-added services with ultimate experience. 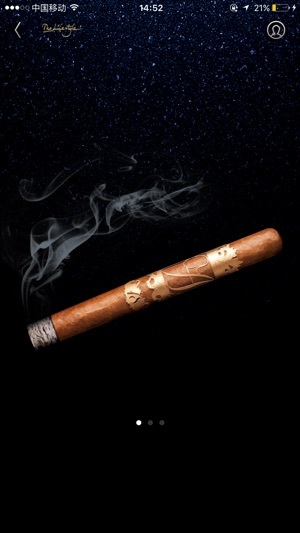 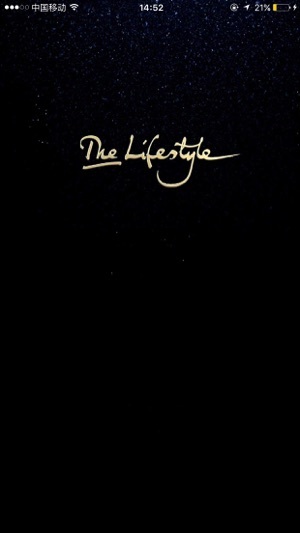 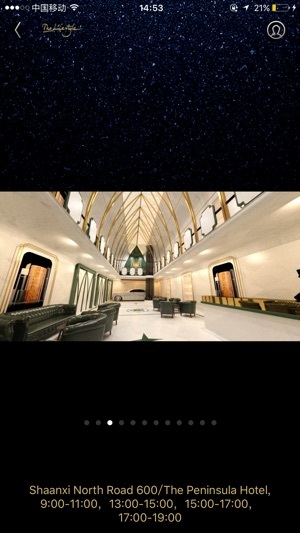 The Lifestyle - Bespoke Luxury Services, a new luxury lifestyle. 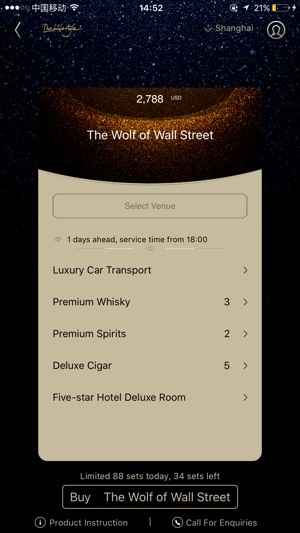 Adjust display of venue, more images to show.